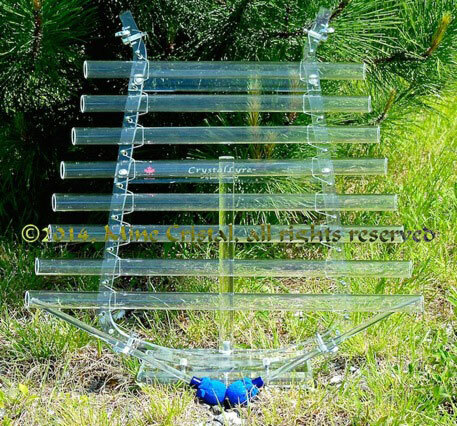 The Crystal Lyre is a new type of instrument that can be classified as a member of various families of musical instruments, such as crystallophones, xylophones and vibraphones. 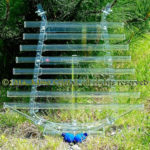 The Crystal Lyre has tubes composed of pure quartz crystal mounted on a transparent acrylic base. Guitar keys, guitar strings and special metal pins firmly hold and suspend the pure crystal tubes. This unique structure gives optimal vibration space to the tubes and creates a unique, divine sound! 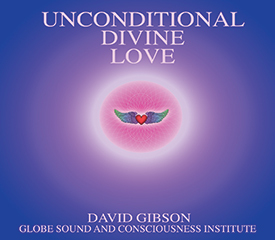 The tubes are precision tuned and can therefore accompany any musical instrument. The Crystal Lyre is permanently tuned and will not lose it’s tuning, even if it is moved or if ambient conditions vary (temperature, humidity, etc.). Quartz is a noble, natural material that possesses an immense vibratory capacity. The Crystal Lyre produces powerful, resonant sounds which are multidirectional and multidimensional; one could even say they are omnidirectional. Quartz, which is innately piezoelectric, gives off a palpable energy that we feel intimately, and which can be likened to a piezo-acoustic massage that relaxes and uplifts. The eight quartz crystal tubes of the Crystal Lyre are tuned exactly to the C major scale, same as each of the chakras. 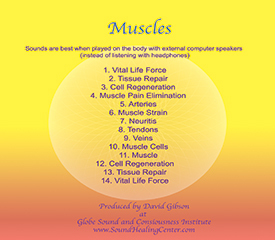 Musicologists, musical therapists, orchestra musicians, composers, soloists and singers alike will be eager to incorporate this new instrument into their realm of music. 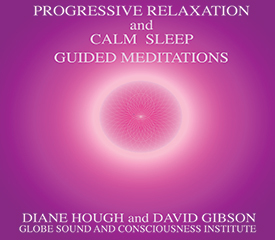 It complements the crystal vessels (singing bowls) perfectly and facilitates meditation. This genuinely amazing instrument will fulfill the musician’s expectations as well as the audience! If you wish a different tuning or a special mode (oriental, Pythagorean, pentatonic, etc. ), we can order it to your specifications. Please note that there are additional production times and fees for a customized instrument. The Crystal Lyre measures approximately 61 X 56 X 12 cm (24 X 22 X 5 inches) and weighs approximately 2.5 kg (5.5 pounds). It can be played using one hand, while being held against the chest: this allows for free and easy movement by the musician. It can also be played upright on it’s stand, or laid down flat on a table. The musician can use one or two strikers to play the instrument.